Everyone wants to look their best for the party. But Little Duck has never had a birthday before—so how better to learn how to prepare than to do what all the other animals do! The sheep trim their wool—so Little Duck trims her feathers. The pigs need a mud bath—so Little Duck squishes and squashes, too. All over the barnyard Little Duck snips, slurps, and shimmy shakes herself ready until...WHOOPS! It’s party picture time—and Little Duck is a big mess. No matter—it’s not something Farmer Brown’s frosted maple cake can’t fix! 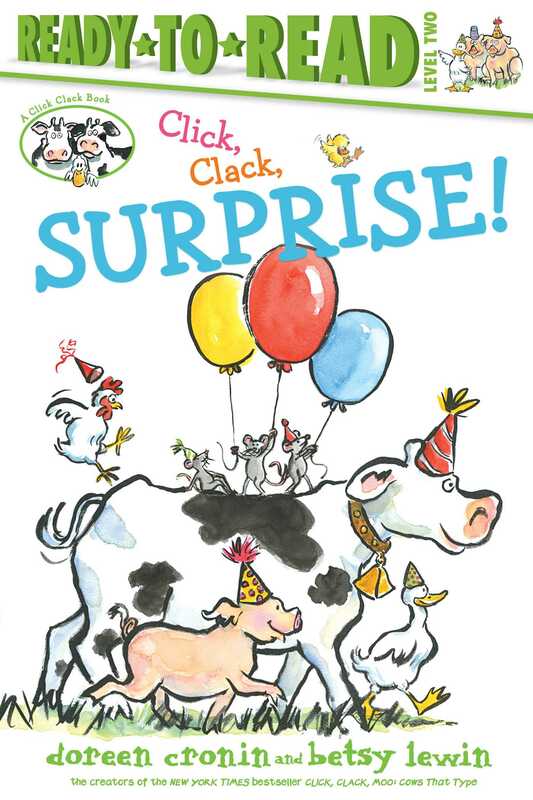 Doreen Cronin is the author of the best-selling 'Click, Clack, Moo: Cows That Type', which was named a Caldecott Honor Book. She is a practising attorney who lives in New York City. 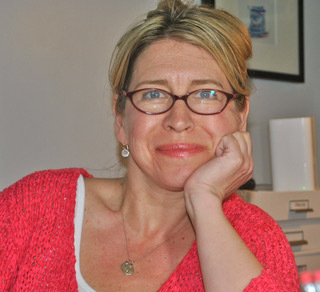 Betsy Lewin is the Caldecott Honour-winning illustrator of Click, Clack, Moo: Cows That Type and its sequels, Giggle, Giggle, Quack; Duck for President; Dooby Dooby Moo; and Thump, Quack, Moo; in addition to a number of other picture books, including So, What's It Like to Be a Cat? and Where Is Tippy Toes? She lives in Brooklyn, New York.